One of the Good For Michigan resources needs your feedback! West Michigan Sustainable Business Forum, in partnership with City of Grand Rapids, American Rivers, Corona Environmental Consulting, and Water Environment Federation, is conducting a survey of local business and institutional stakeholders to better understand the level of awareness and current perceptions of stormwater management practices, regulation and infrastructure in the Greater Grand Rapids area among professionals and decision-makers. Survey responses will serve to help the Forum's stormwater initiative to gather baseline information for the first phase of the project. As the program progresses, further tools, information, and resources will be made available to survey participants and communities in the Greater Grand Rapids area. 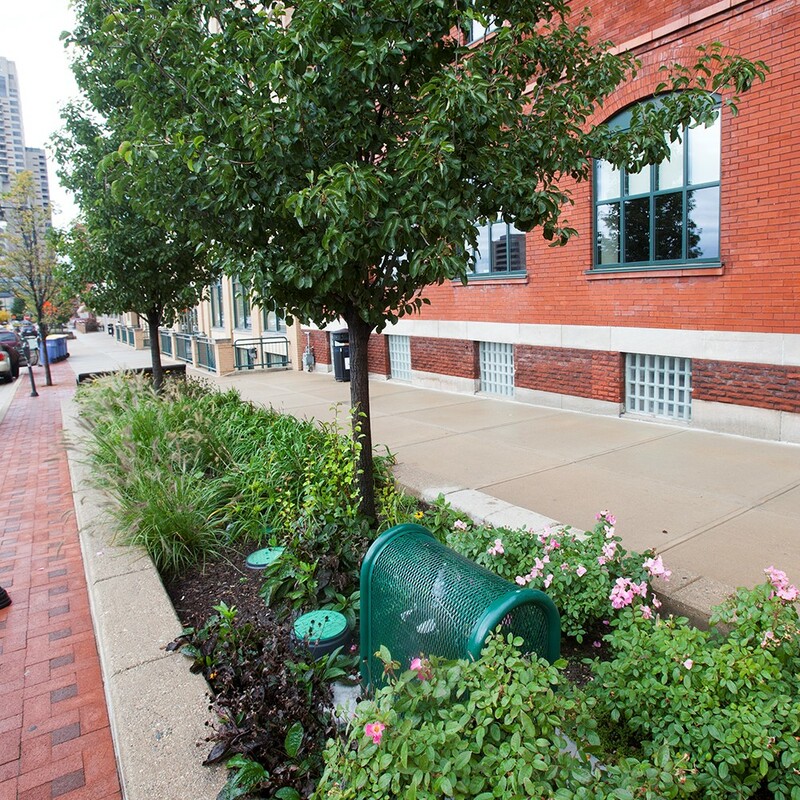 The Forum is also seeking businesses and organizations that would be interested in highlighting their stormwater green infrastructure success stories, which would be listed on the wmsbf.org website. Also, please feel free to share this survey with other Grand Rapids area stakeholders within your network who have interest in stormwater green infrastructure. The survey should take approximately 15 minutes and can be found here: https://wmsbf.org/gsi-survey/. As we are seeking to measure current knowledge and understanding, we would encourage you to take the survey without prior preparation or review.